Today we’d like to introduce you to Svetlana (Lana) Shnayder. Svetlana (Lana), can you briefly walk us through your story – how you started and how you got to where you are today. We came to the USA in 1994, and as I was trying to figure out, what to do here and how to continue my education in medicine, (since I held a Russian degree in nursing), my mom was a client, to get her hair permanently removed at the former Boston Electrolody Training Center owner by Sheila Starr. One of the days, my mom has invited me to visit the school with her and to learn, what they offer. After visiting the school and talking to Sheila, who became my teacher and a mentor, I fell in love with the permanent hair removal, and it’s been 18 years since then. It changed my life and now I’m able to change lives of all of my amazing clients. The ability to provide a daily boost of confidence with positive results through Permanent Hair Removal, Electrolysis, is what keeps me going. My job also allows me to work with our amazing transgender community. I’m so honored to be chosen to be the part of their transition journey and able to help with hair removal, including getting them ready for the SRS. A lot of my transgender clients have become my personal friends. I’m also a licensed esthetician and had a privilege to work with some very great dermatologists in Wellesley, MA. 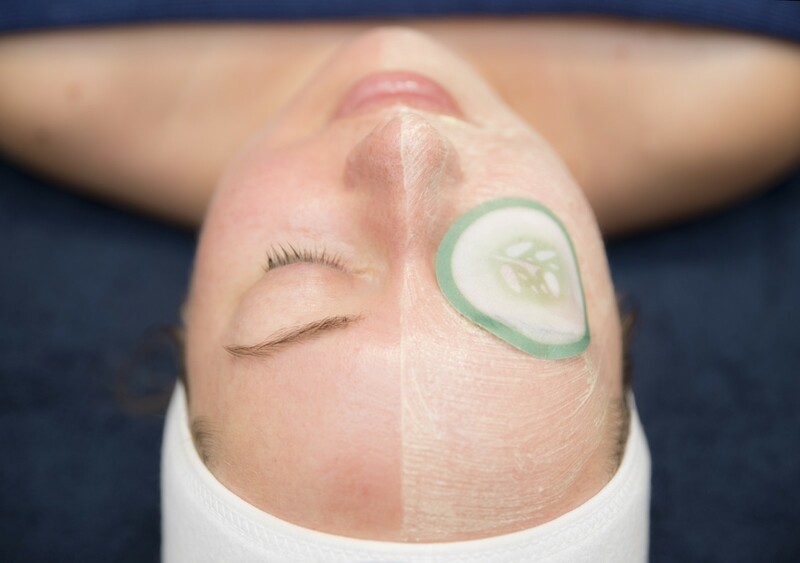 I love working with all different skin types and conditions, and I specialize in anti-aging treatments, to help with the graceful aging process. After my own personal battle with breast cancer (and I won! 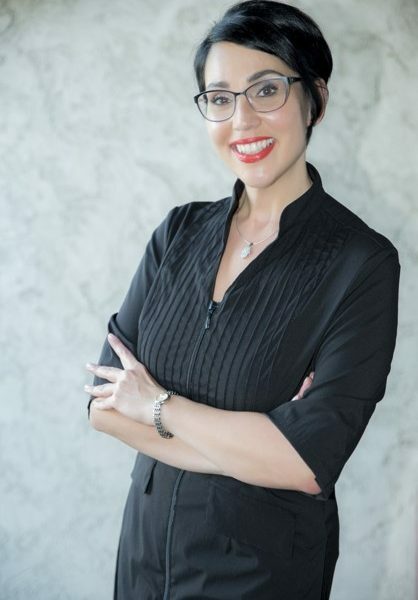 ), I also became an oncology esthetician, which allows me to work with cancer patients to help make their skin feel better, and reduce the stress and side effect of chemo and radiation. I also volunteer for the Look Good Feel Better Program, presented by the American Cancer Society, to teach our patients, who are going through the cancer treatments how to take care of their skin, nails, and hair, and how to apply some makeup, to give them more confidence and support their well being. It took some time to grow my business, and I’m still growing, but I treat every day as a special day, and I’m always grateful for what comes my way. 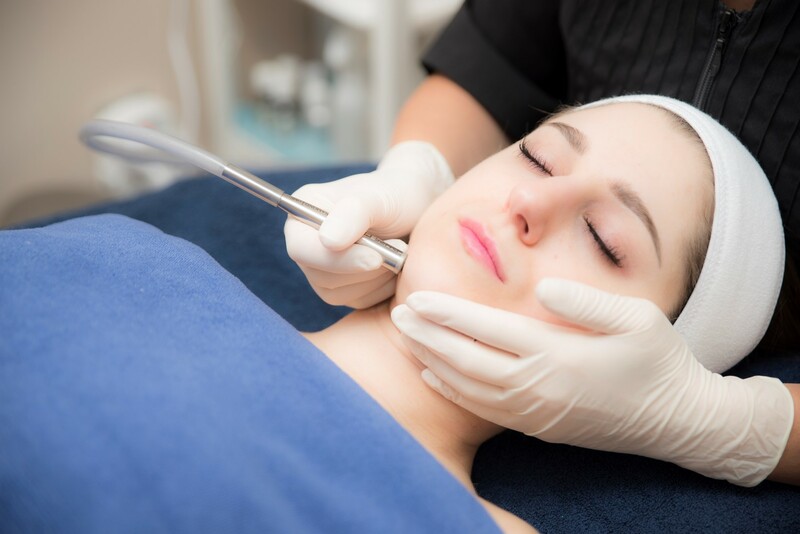 Superior Skin Care and Electrolysis – what should we know? What do you guys do best? What sets you apart from the competition? 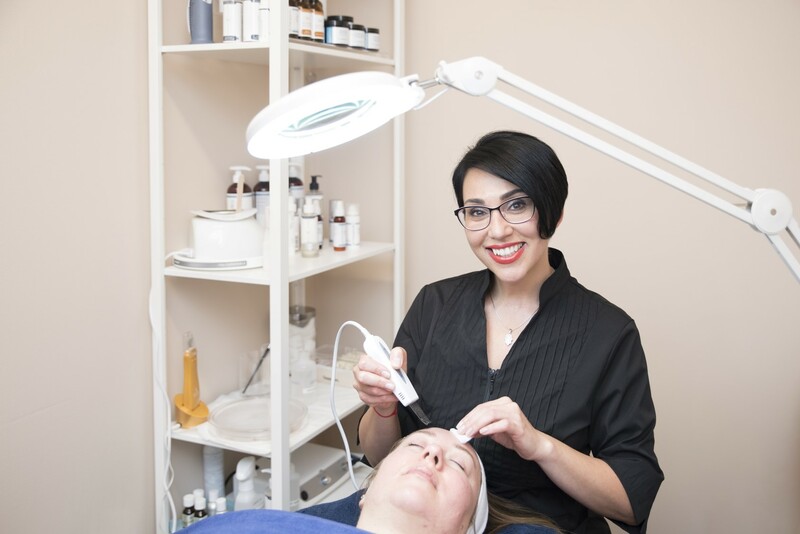 At Superior Skin Care and Electrolysis, we specialize in Electrolysis, Permanent Hair Removal. 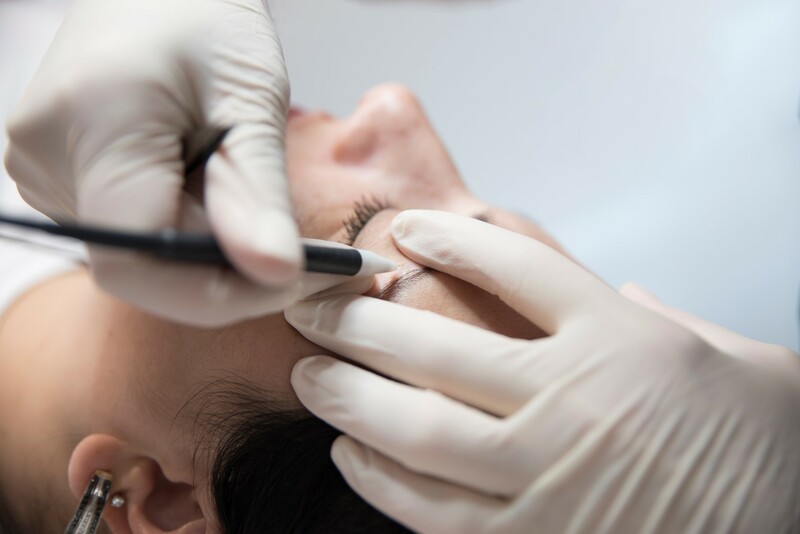 We also specialize in Customized Skin Care, which includes, customized facials, microdermabrasion, ultrasonic facials, radio frequency, need-free mesotherapy, and wax. We are so proud to receive the “Honorable mention” for the Readers Choice award 3 years in the row. 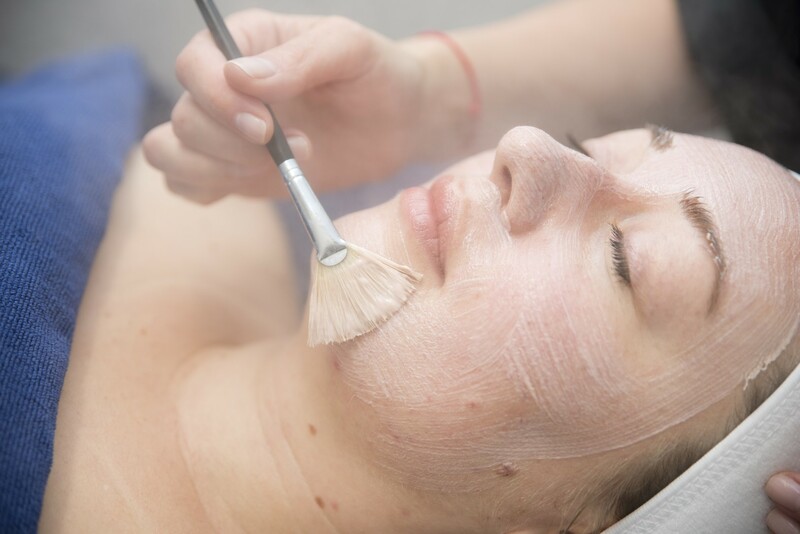 What sets us apart is the ability to recognize and customize a treatment for each individual client, according to their Skin Care and Hair Removal needs. We provide quality work with our personal touch of heart. Success to me is the ability to rise above (let’s see.. on one year I lost my job, got divorced and got cancer, but… it never stopped me and this experience helped me to become the person that I’m today).to keep growing, learning and never giving up. Also to have a positive set of mind, which gives the ability to maintain positive energy to live and create beauty.